Four years on and no sign of Polka Dots plans coming to fruition then - anyone else know how this is going? Visited the church today and found that it is much the same but with a little more security. Look forward to seeing the progress on this, at least it will preserve the old building. I also look forward to seeing some interesting history revealed by the digging and research. 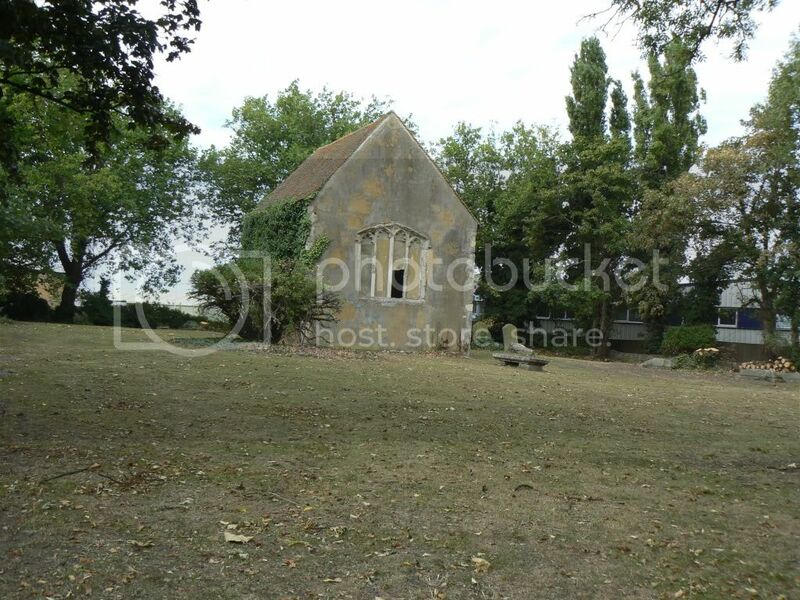 I am the lead artist in a project to restore the original All Saints Church, Murston, (Murston Old Church) for use as a community arts centre. Our plans are to restore the church for use as an exhibition and performance space, and to erect a new environmentally friendly building in the north east corner of the graveyard to provide studios, a classroom, toilets and a cafe. The new building is essential to provide a revenue stream to give this lovely old building a sustainable future. I have a key to the church and also some documentation from 1978 with details of the inscriptions on the gravestones which were decipherable at that time. I will shortly have a desk based archaeological survey report we have commissioned at the request of English Heritage. Bryan Clark is an expert on Murston. 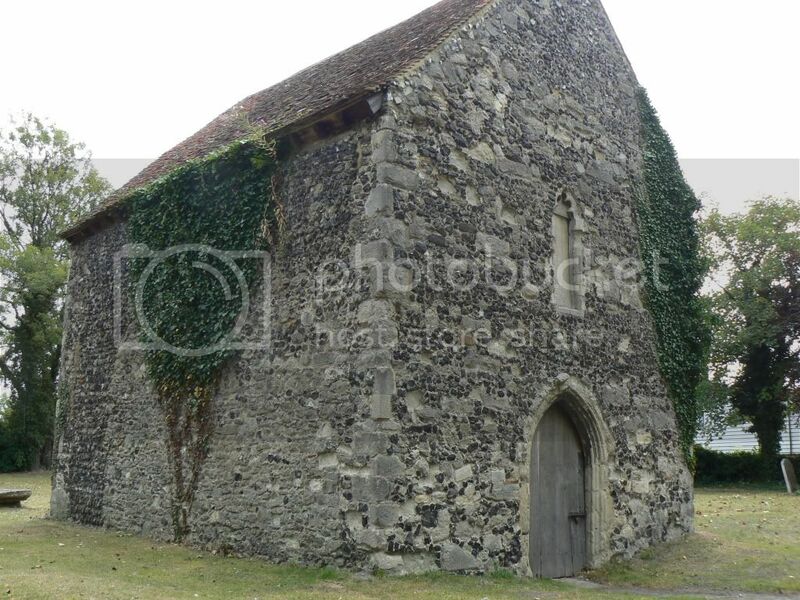 He has recently published a book and there is an excellent article on the church on the Historical Research Group of Sittingbourne (HRGS) website. The Vicar of All Saints is Rev Michael Moseley, he can be contacted on 01795 474557 or e-mail michaelmoseley07@googlemail.com He should be able to sort out the key for you. We were at All Saints on Sunday for the remembrance service, first time we've been able to go into the church as it's usually locked up when we visit. Hubby's Grandfather is commemorated on the War Memorial so we laid a poppy this year. It was interesting to read about the noxious fumes which wouldn't have done much for the congregation the whole are was covered in brick kilns so it wouldn't have been very healthy although the Gt grands only lost one of their 8 children between 1883 and 1899, they lived in Church Road. History of Murston Church taken from 'The History of Murston's All Saints Churches Old and New' by Bryan Clark. 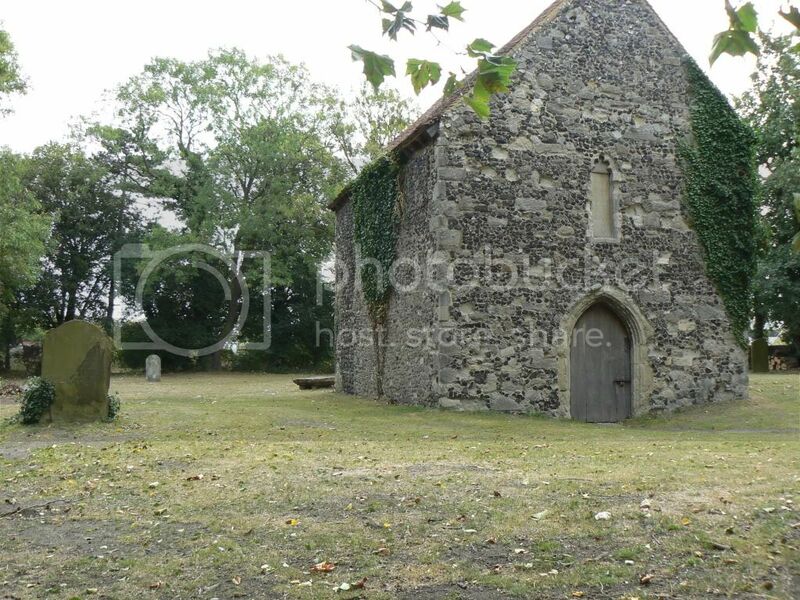 Old Murston church was built in the late 12th early 13th centuries. The nave had two side aisles separated by arches as was the chancel from two chapels. 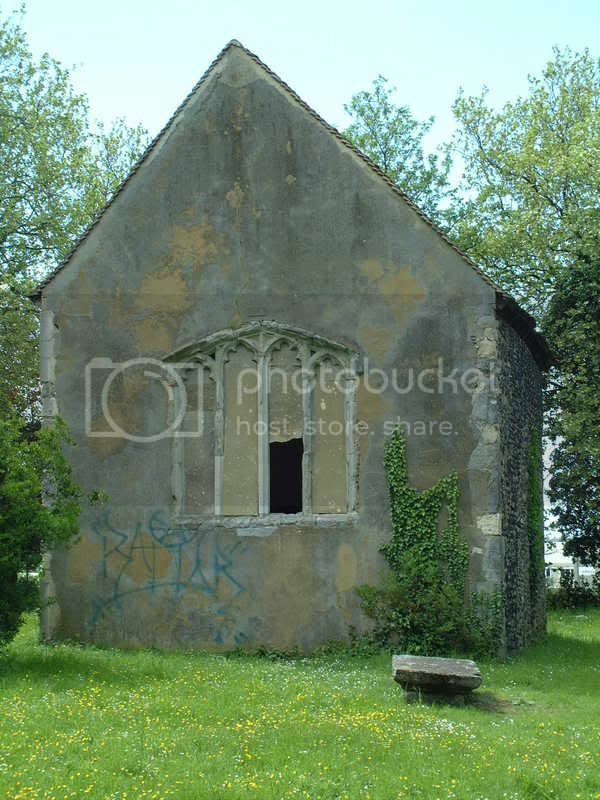 In 1873 the old church was pulled down after it fell into disrepair and the noxious smell from the industry nearby made it difficult for the congregation to breathe. 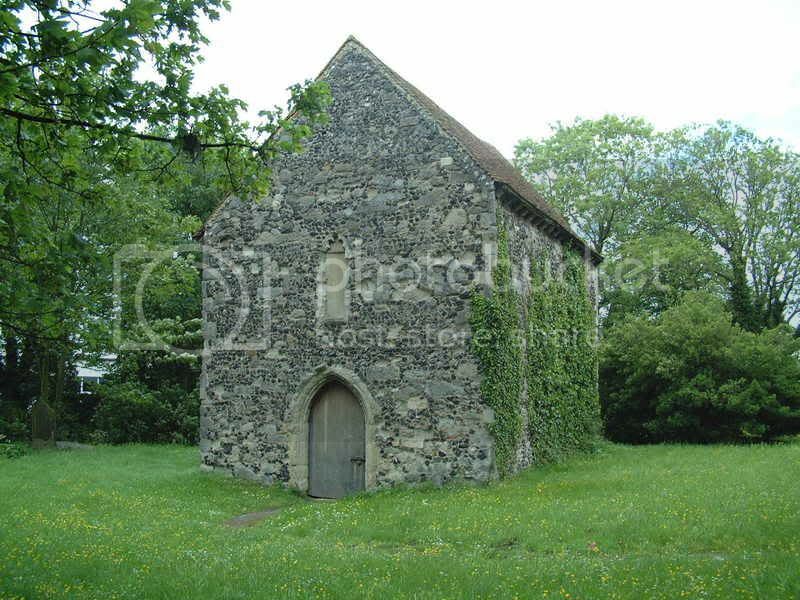 All that remains of the old church is the chancel which remained as a mortuary chapel. 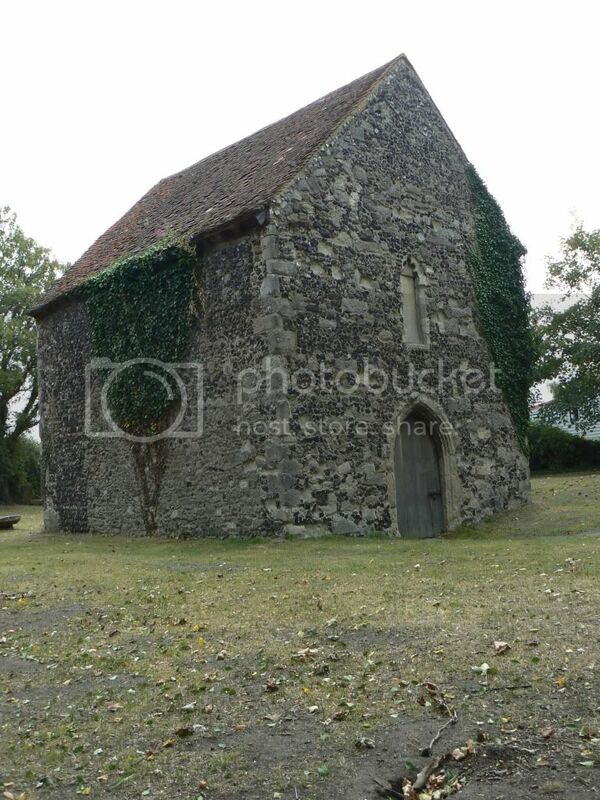 The chancel fell into disrepair by the 1970's and Kent Archaeological Society took over duties in 1976. It was used by Murston and Bapchild Scouts for some years until vandalism made this impossible. Following an incursion by travellers into the churchyard in 2006 the road was sealed off although a gap still appears in the churchyard wall. The new church was commenced in 1873 and completed by 1874. 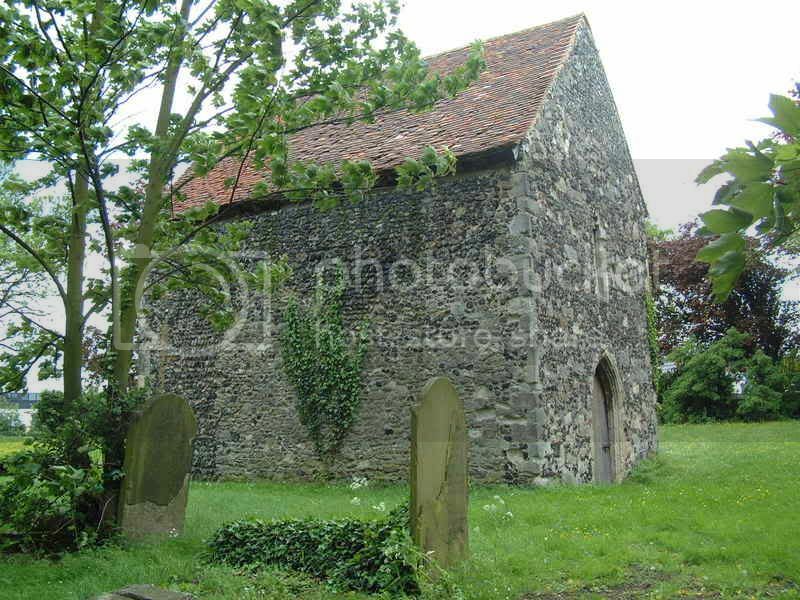 The churchyard was not consecrated until 1922 so all burials between times took place at the old church. The new church incorporated capitals and piers from the old church, a 15th century screen and also the tiles on the floor. A brass was also moved and seated in the new floor.